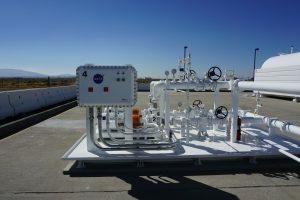 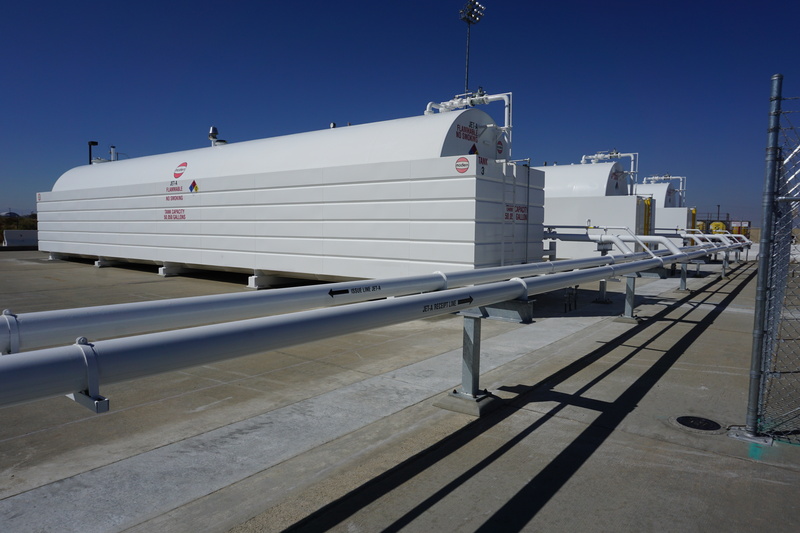 NASA Research Center - Mascott Equipment Co.
Mascott Equipment’s AST division provided two 50,000 gallon above ground tanks, three 10′ x 16′ load/unload skids and one duplex pump skid for a new fuel farm at NASA’s Armstrong Flight Research Center in Palmdale, CA. Installation included an integrated PLC control system for both the original and new system. 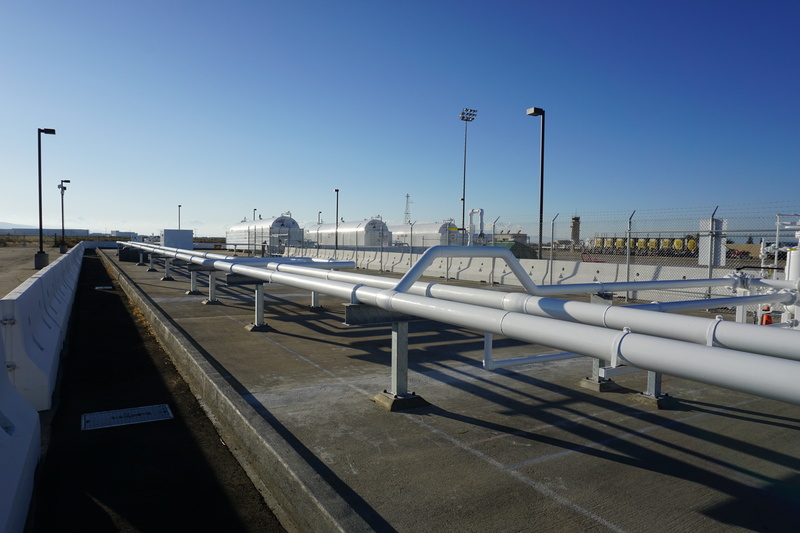 All four skids were fabricated in our Portland facility to strict quality standards, including random x-ray testing of stainless steel pipe welds. 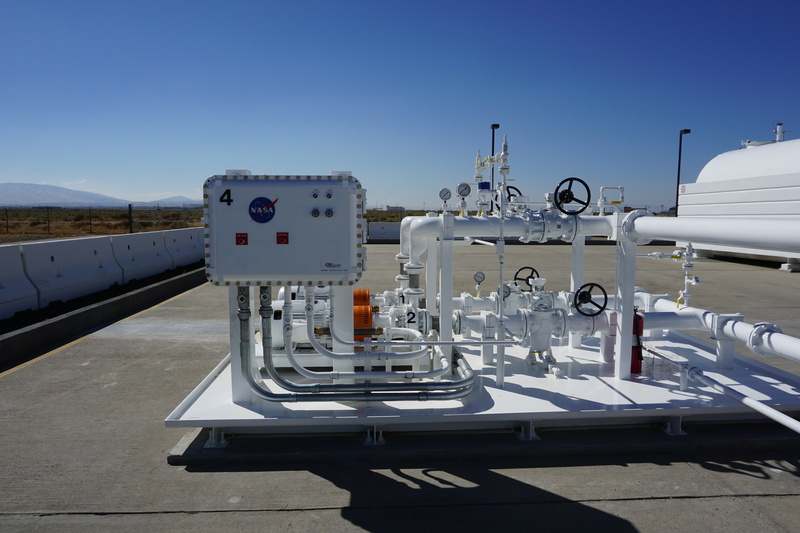 Contact Mascott Equipment’s AST department for all your aviation equipment needs.